All equipped weapons and armor will be automatically repaired fully every 5 seconds. Also removes weapon and armor degradation entirely. FOSE required. A back-port of Delikatessen's mod, "No Repair Needed-Less Repair Needed." I hate weapon and armor degradation and having to carry around repair kits. I suppose that's because my first Fallout game was FO4. I got used to ﻿Delikatessen's auto-repair in FNV and decided to back-port it to FO3. 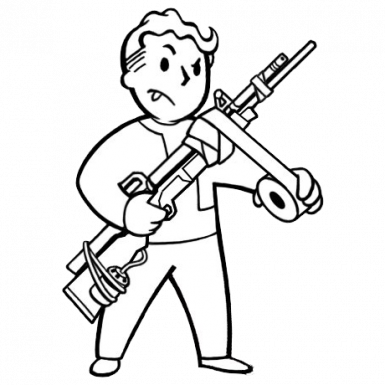 Here it is--a mod that removes weapon and armor degradation and automatically repairs every equipped weapon and piece of armor every five seconds. Add to the BOTTOM of your load order, THANKS aaron44556!